Located in the library, Tracy Van Mil is available for one-on-one or small group tutoring for writing assignments in any subject matter, as well as help with college essays, resumes, or specialty writing submissions (contests, editorials, scholarships, etc.). Appointments are appreciated but not necessary. Located in room 198 (above the old gym). Robin Lux is available to assist students in Algebra I, Geometry, Algebra II, Pre-Calculus, Trigonometry, and Calculus A/B. Have more questions? Contact Robin at rlux@lbusd.org. Student Directed Learning (SDL) is held on Thursday of each week from 7:30 am to 8:25 am. This is an opportunity for students to meet with their teachers for additional academic support. All teachers are available during SDL. GradeSlam is to be used for academic purposes only. 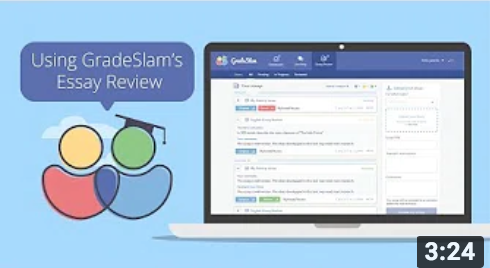 Teachers and administrators have the ability to review all GradeSlam interactions. Be polite and respectful to the GradeSlam staff. Users are representing LBHS! Again, teachers and administrators have the ability to review all GradeSlam interactions. Human help is always better than online help. 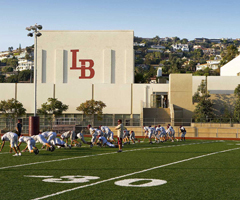 Students should try their best to get help from LBHS teachers or use the on-campus math lab and writing lab first. GradeSlam is a backup source for help. Communicate Teachers' expectations clearly. 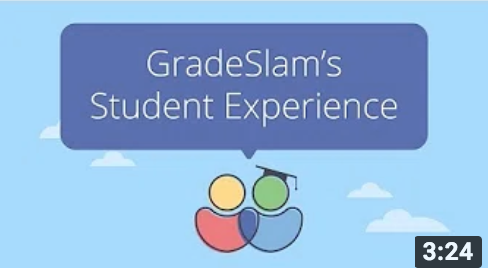 GradeSlam tutors can only help correctly if they know what a user's teachers expect. If a teacher expects his or her students to solve math problems or write essays in a very specific way, it's up to the students to inform their tutors. Otherwise, one may still get a bad grade even with GradeSlam's help. 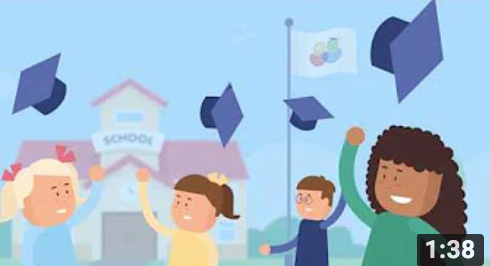 Every LBHS student can access GradeSlam through his or her Beachport. Simply log into Beachport and click the GradeSlam icon.